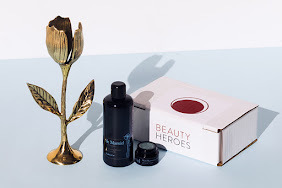 If you read my last post about the two Lilfox products that were featured in the April Beauty Heroes box, then you might have heard that we were having some work done on our central heating system. Which essentially means it was cold, obviously, but that also means quite a lot of cleaning had to be done. 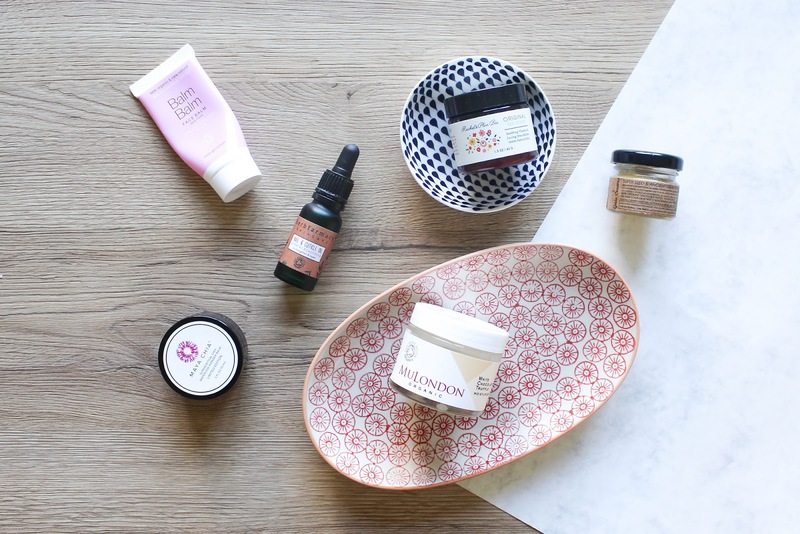 Gloves or no gloves, dry skin on my hands couldn't be avoided so I wanted to share some rich balms that I've been loving to soothe my dry skin. All these are more suitable for evening care or if you only apply them on top of your hands so you don't have greasy fingertips. Which can be really annoying while you're working on your computer, but I'm pretty sure you all know the feeling. 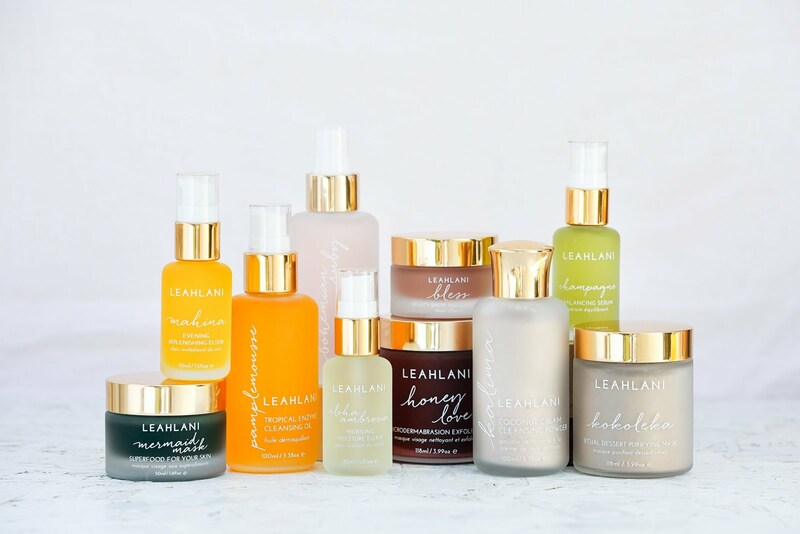 Let's start with a hand oil, since all other products in this post are balms. 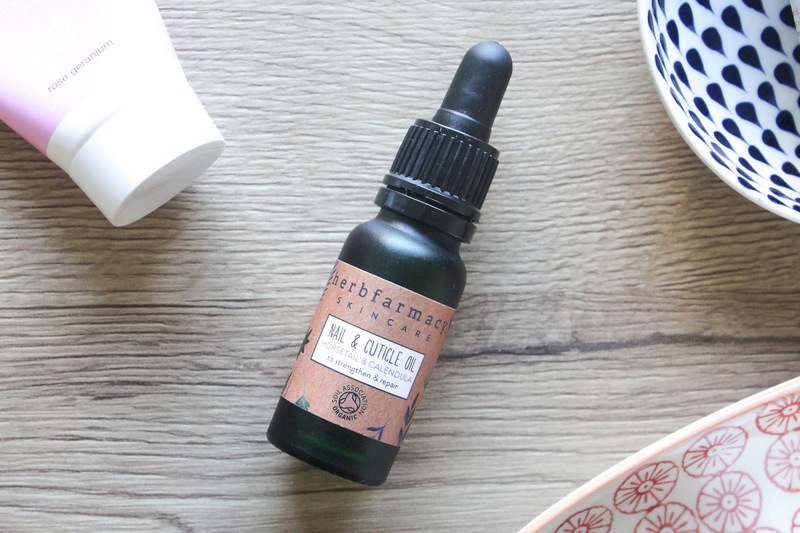 Herbfarmacy Nail & Cuticle Oil* with Horsetail & Calendula to strengthen and repair. Herbfarmacy is a brand I've already talked about here on my blog. I love their products but due to my reaction to phenoxyethanol I can't use every products from them, but this oil doesn't contain it. Yay for that! Ingredients are pretty straightforward and there are not a lot of them which I like. 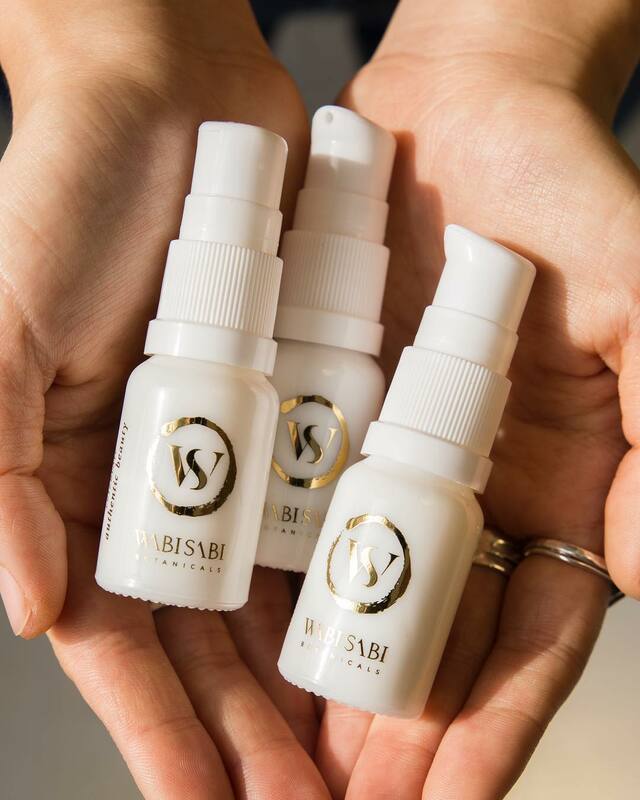 Jojoba Oil is followed by Sunflower Oil + Horsetail and Calendula + a blend of three essential oils (Lavender, Lemon Myrtle and Rosemary). 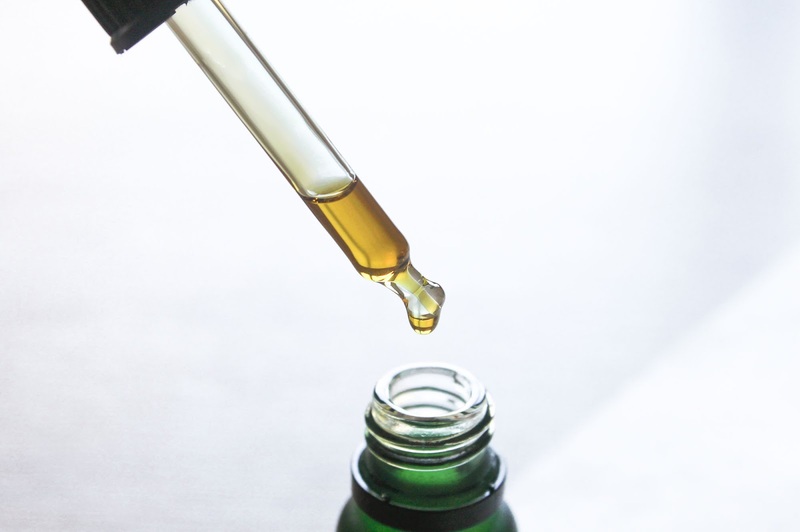 The way I like to use this oil is to apply one drop on the back of my hand and then massage it well on my nails, and then do the same on the other hand. 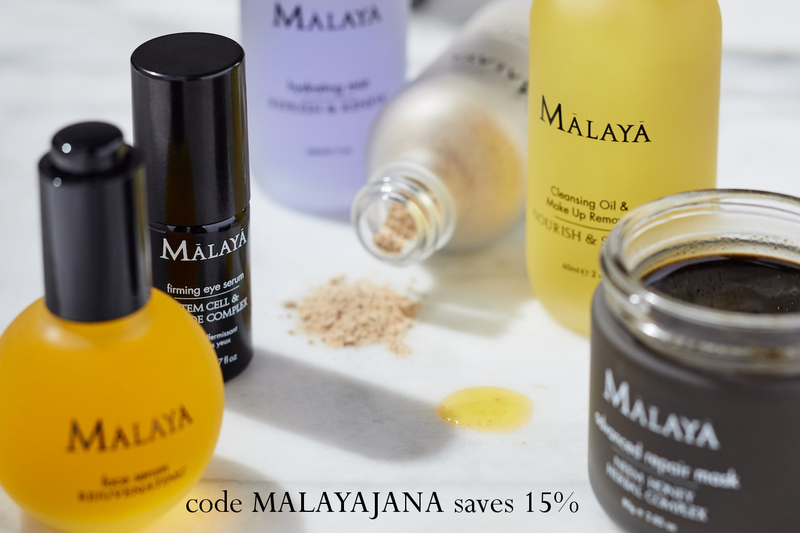 I can't say much about strengthening my nails and cuticles because I'm not as consistent as I should be, but oils do help with moisture which helps with overall health of nails. 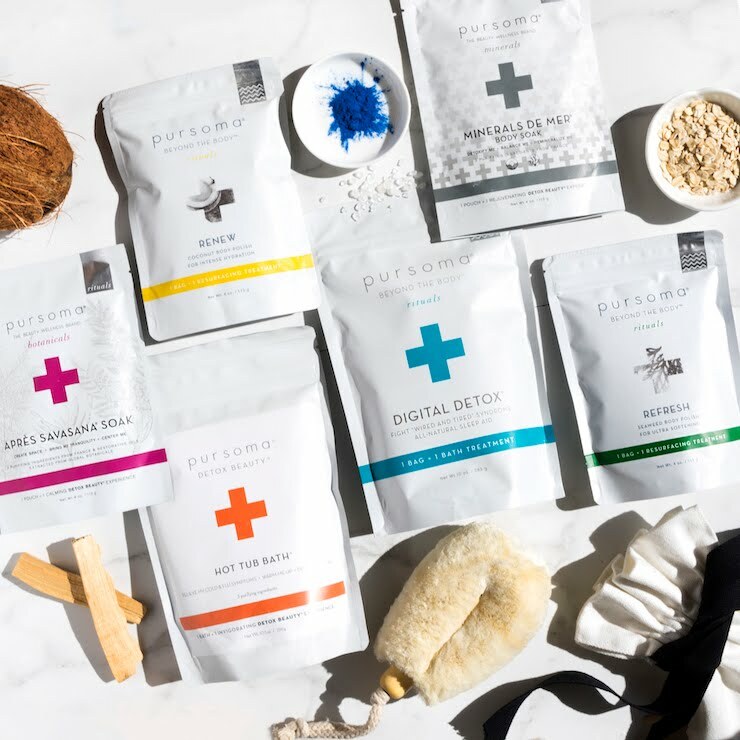 It's a great product and really affordable especially if you take in consideration that it's all organic, plus you really only need a small amount of it. I think I will have this for ages. Onto the balms. 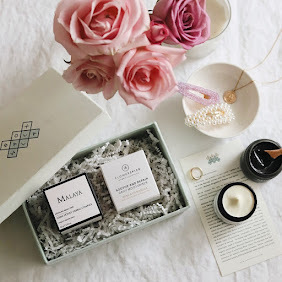 The first is actually the Rose Geranium Face Balm* from Balm Balm, which I've received in a Love Lula Beauty Box. I personally wouldn't use it on my face because I find it really heavy and rich, but that only means it works really well on dry skin on my body. The little pink tube is super cute and this has been my hand cream of choice for a good while. The way I make my balms work even when I do work at the computer is to only apply it on the back of my hands. That way I get the nourishment and there are no greasy tips. Like the Herbfarmacy oil this one is also 100% organic but not vegan since it does contain beeswax. 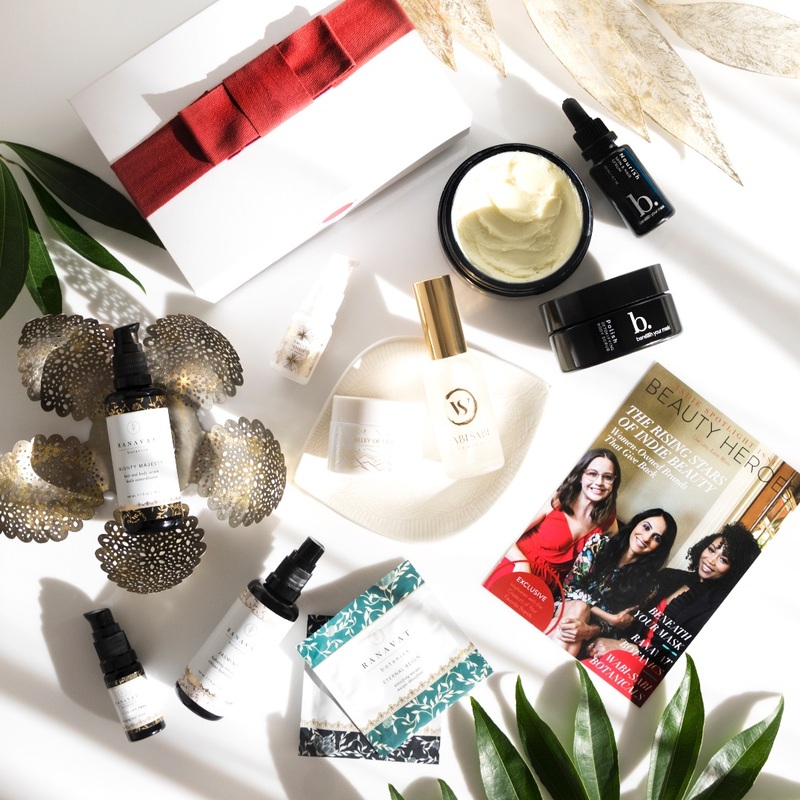 It's very rich and nourishing, and has a lovely floral scent of Rose Geranium. I really do enjoy this product very much. So much so that I almost used it up completely. Now if we're already talking about 100% organic products, I can't forget about the beautiful Gaia Creams and their products. My love for their products is still going strong, even if I don't talk about them very often. 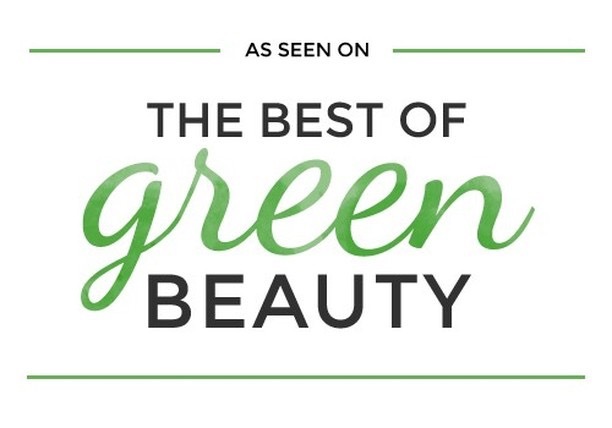 But you can find reviews on my blog, just search gaia creams. Anyways, here I have their Super Seed & Ancient Grain Soft Hands and Healthy Nails Raw Cream* which I can't seem to find it on their website. 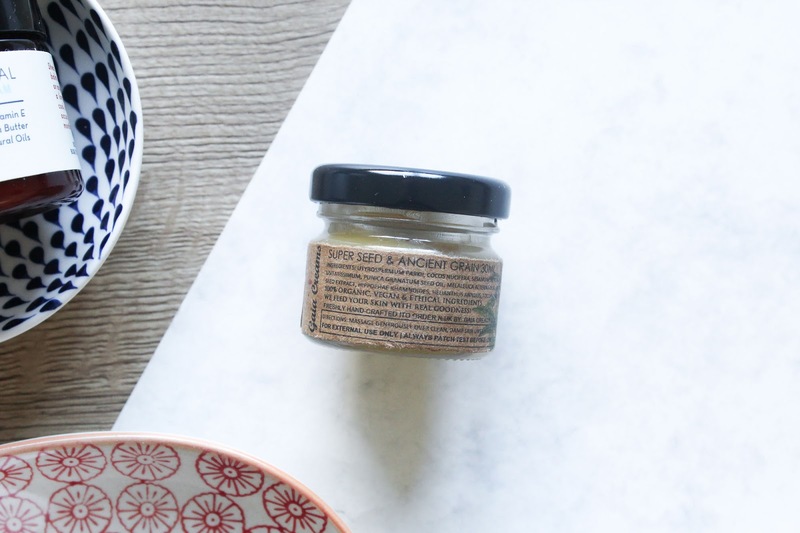 In the blend of organic, vegan and ethical ingredients I want to mention Shea Butter, Black Cumin, Chia, Pomegranate Oils, Oat and Amaranth Extract. 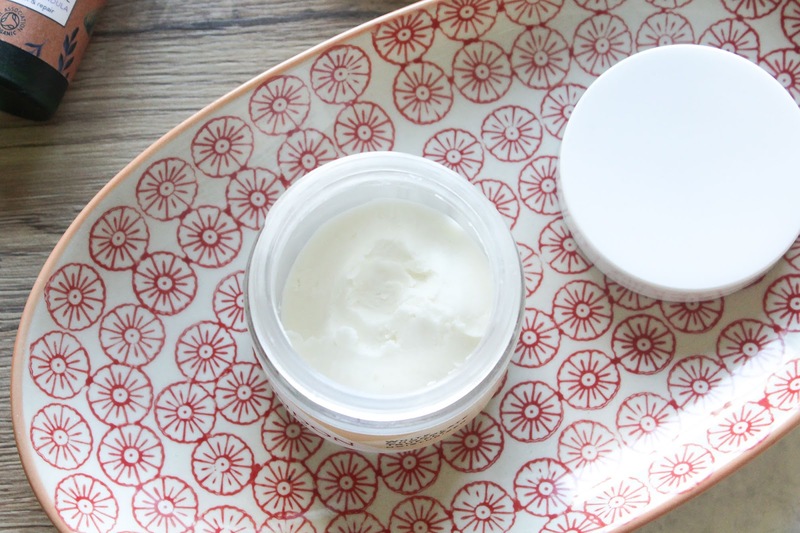 It's a beautiful balm, but what else would you expect from Gaia Creams? Gaia Creams has one of the best philosophies out there - organic, ethical, no palm oil, no plastic and so on. 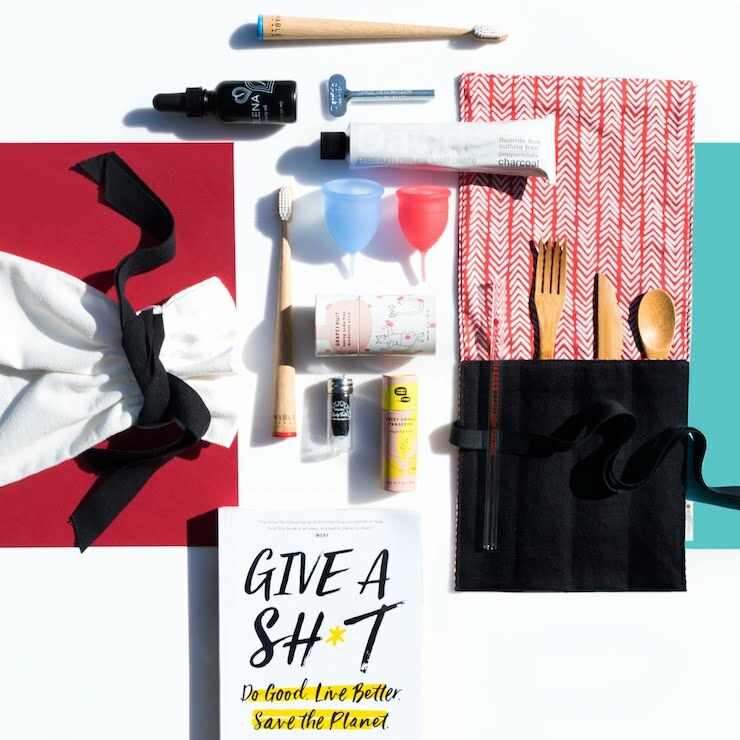 All the good stuff! Not only that all three products I've mentioned contain 100% organic ingredients, they are also all made in the UK (well Gaia Creams is now based in Poland, but originates from the UK). 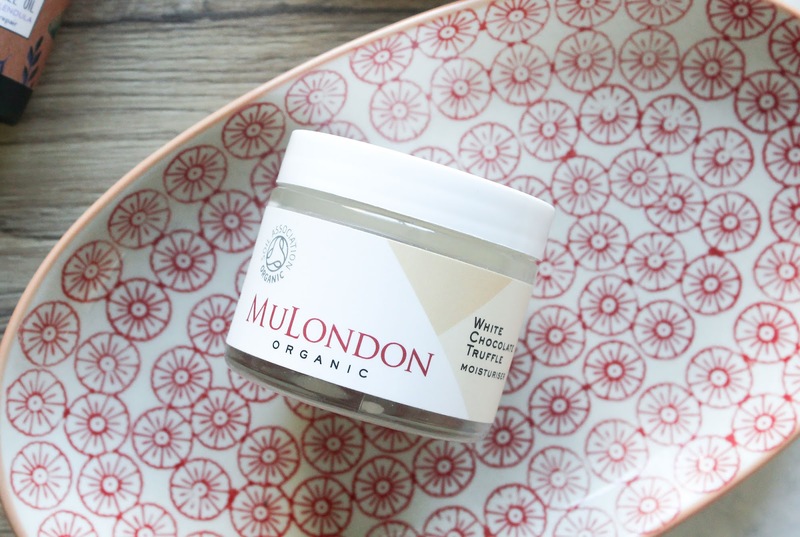 Another UK brand is a beloved brand of mine - MuLondon. Boris was one of the first brand founders that worked with me so I obviously have some very fond memories and love for MuLondon products. The brand recently went through some exciting changes and is now also approved by the Soil Association, among other things. 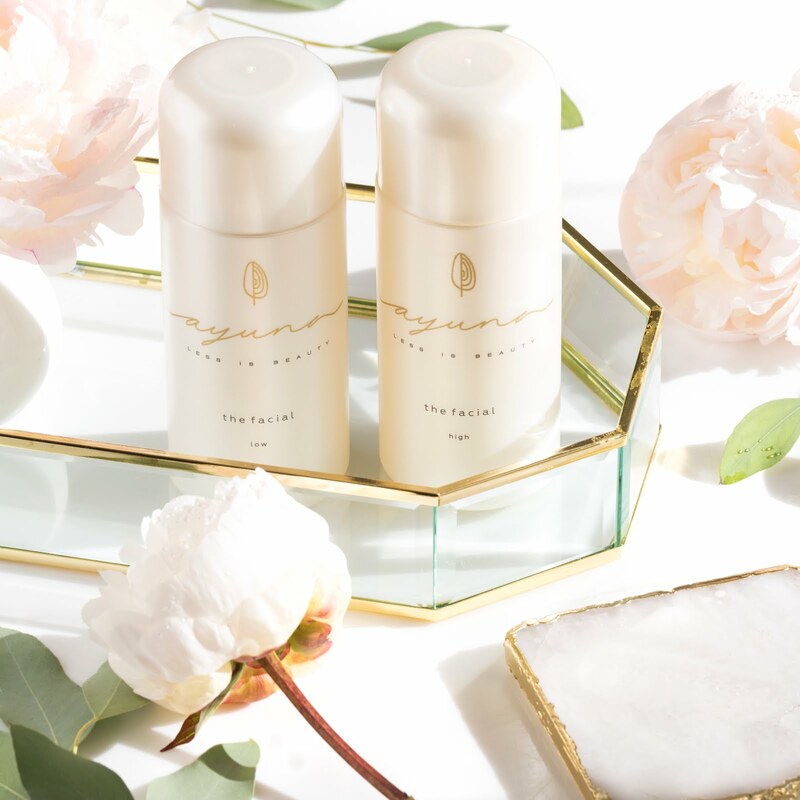 Let's talk about MuLondon's cult product, the amazing White Chocolate Truffle Moisturizer*. I cannot for the life of me understand how Boris created such a wonderful and mesmerizing scent! The smell is out of this world amazing. It smells like this rich white chocolate, it's strong and just oh so beautiful. It must be the Tahitian Vanilla and Cocoa Extract. So stunning. The texture is a bit different than your standard balm, it's not as soft and creamy but almost crumbly due to Shea and Coconut Butter, I believe. I do love it because it turns into this gorgeous softness that glides onto the skin. It's concentrated, very rich and nourishing, and therefore also works great on my dry feet. 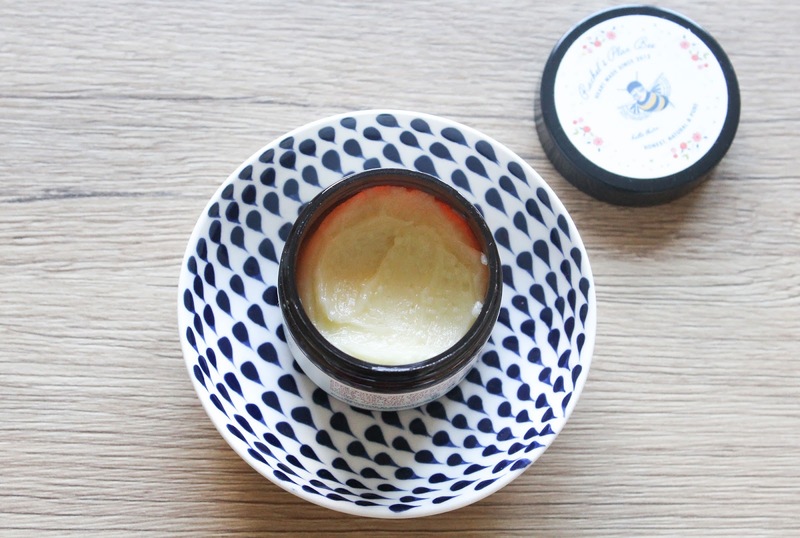 It's such a beautiful balm and I really do love it! 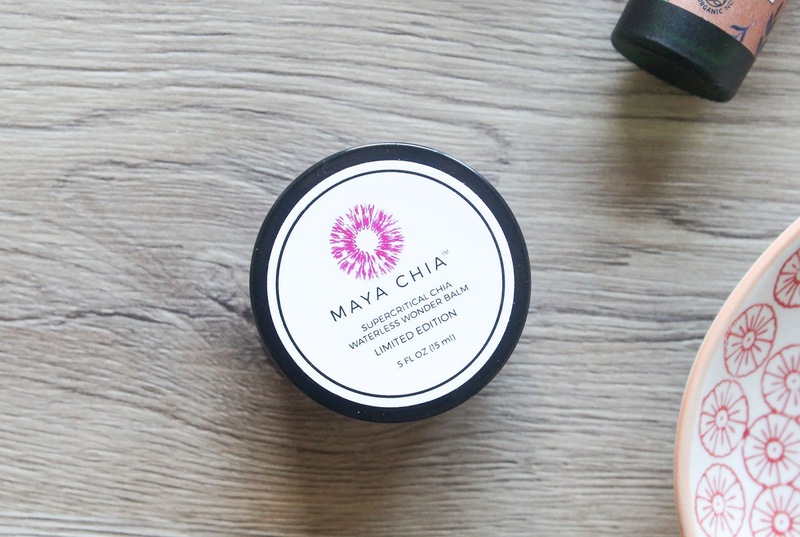 Next one is Maya Chia Supercritical Chia Waterless Wonder Balm**. 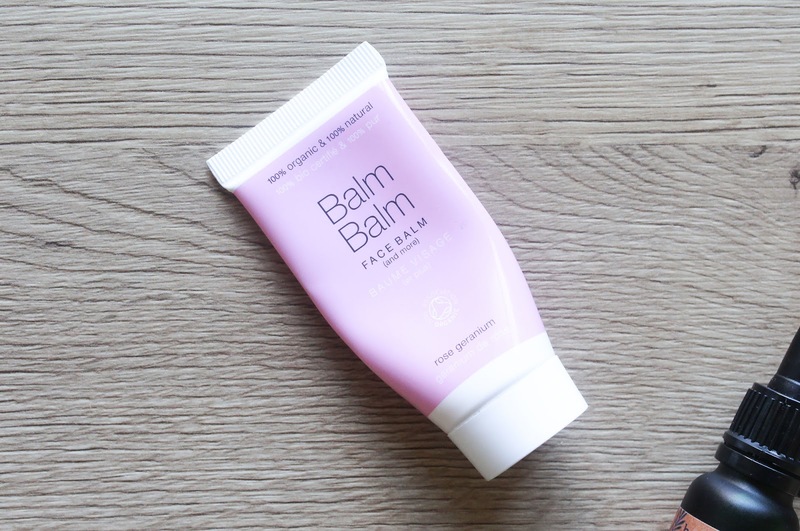 This one was a limited edition balm brought to us via Beauty Heroes and their January's 2017 Beauty Discovery**. 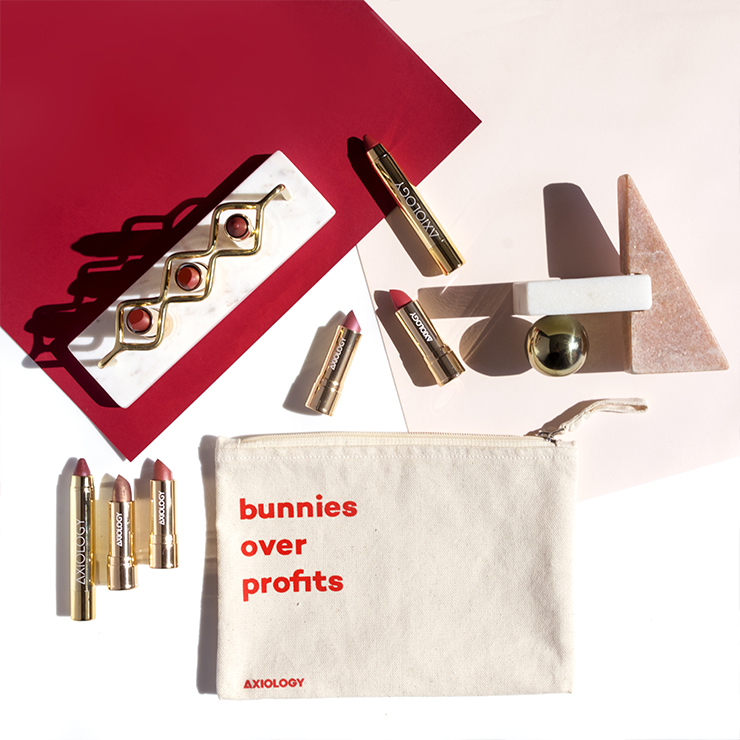 You can still get the full size while supplies last. 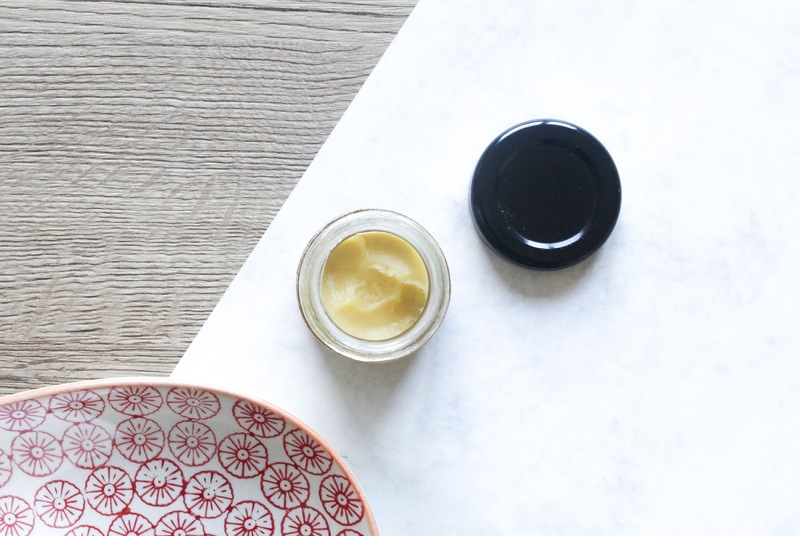 This balm has a gorgeous floral scent. I adore it so much! It is scented with calming and grounding Lavender, Vetiver, Patchouli, Rose Geranium, Cardamom and Roman Chamomile. It truly is beautiful and I love using it. 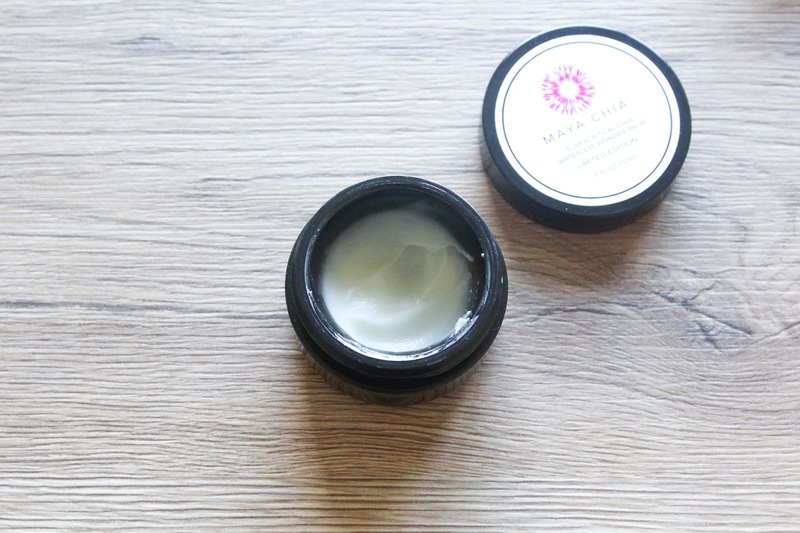 It's also a balm I really like using around my nose, which was especially lovely in the colder months. 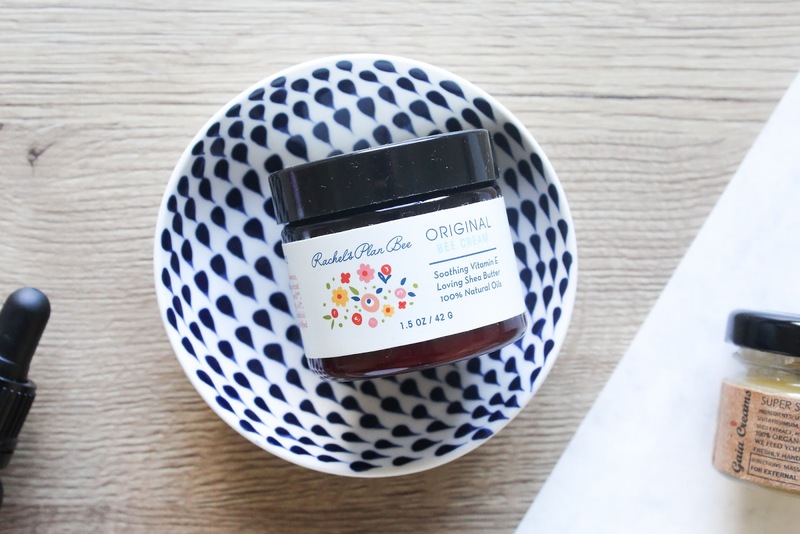 Last but certainly not least is Rachel's Plan Bee Original Bee Cream. I already used up a little sample jar of it and loved it, so of course I had to get more. I will probably have this one for ages since a little goes a long way because it's so concentrated and effective. I adore Rachel's blends so, so much and this one is no exception. I love the sweet scent of Vanilla and Sweet Orange, it's dreamy and makes me feel like I'm floating on sweet, delicious candy. It's nourishing and just oh so very lovely. I will again say that Rachel is such a babe and I have so much love for her and her heavenly products. In Europe you can purchase it at the So Natural Beauty. I love my balms and oils, what about you?